Serious about improving your Dressage? Weekly clinics with JANE WEATHERWAX, FEI 4* Judge (Judge of Pan Am games, YR European Championship, Olympic Selection Trials). Consistent, gymnastic, instruction to improve you and your horse & fun doing it! Brian & Missy Gruber, hunter/ jumper trainers from the East coast, operate Tulucay Farm Show Stables. Lessons are available to all levels of ability! Training and board minutes from downtown Napa. 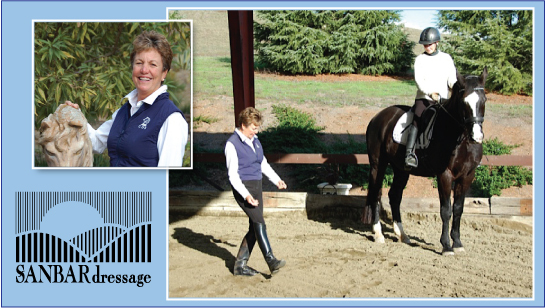 Professional Swedish Dressage Trainer Erika Jansson is the head Dressage Trainer at Santa Rosa Equestrian Center. 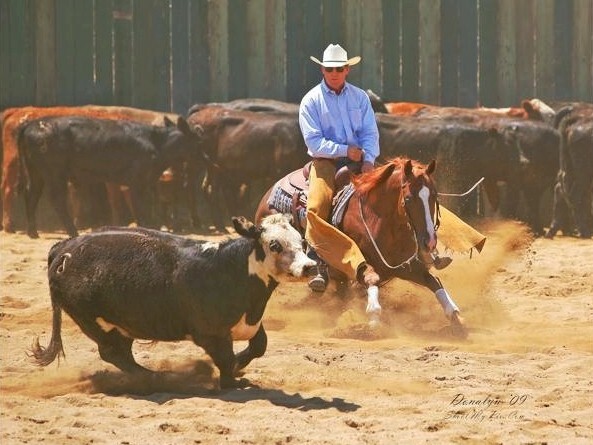 She is offering full training, lessons for boarders as well as haul in, clinics, horses for sale and more. She has monthly cavaletti clinics at SREC. 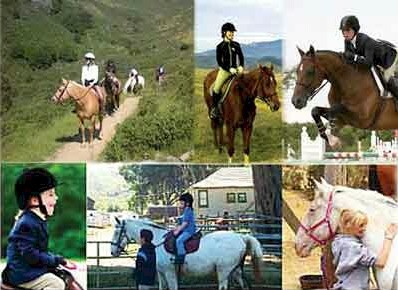 NARHA Premier Accredited Therapeutic riding/vaulting program serving Santa Rosa Junior College and Sonoma/Napa County residents since 1993. NARHA Registered Instructor Certification offered on an annual basis. English and western lessons and horse training available. Located at a beautiful boarding facility. 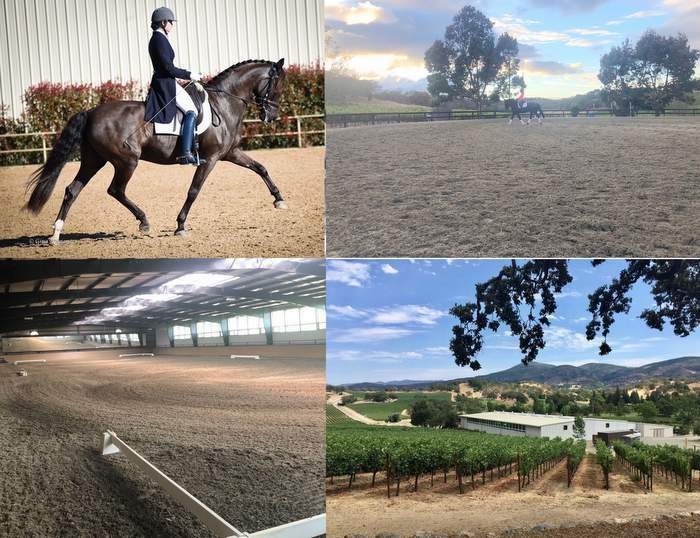 Hunter/Jumper/Dressage Training with Monica Lukes; Lesson horses available.Comprehensive training for the horse and rider in a relaxed yet professional atmosphere. Conveniently located at full service facility in Petaluma with multiple covered/outdoor rings, track. 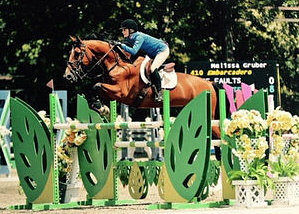 USDF Gold Medalist Allison Mathy proudly offers training of Horse and Rider through Grand Prix. Located at Flying Cloud Farm in Petaluma, CA. Dressage in Nicasio. Classical horsemanship with an emphasis on dressage. Close to central marin and San Francisco. Lessons and training by a grand prix trainer, with schoolmasters available. Young/Jr Rider and custom programs available for the advanced rider. We welcome the beginner rider. Jumper Training with a comprehensive detailed professional approach that creates confident & successful riders and horses from the Junior & Adult Amateur rings to the Grand Prix field. Offering dressage training ranging from individual lessons to full training lower level dressage through FEI. 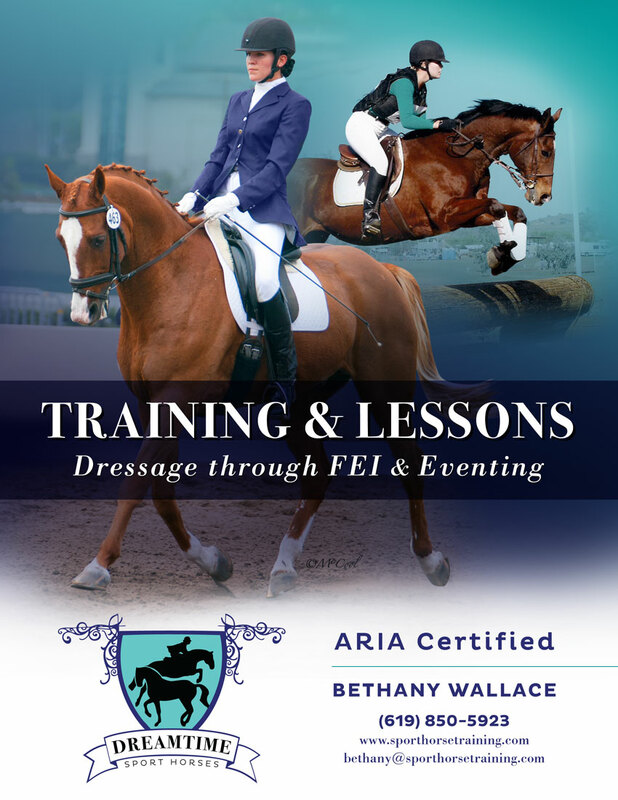 Clarity Dressage & Western Dressage: Focusing on Foundations! Micaela Johnson Horse training, Naturally. 4490 Mountain Home Ranch Rd.